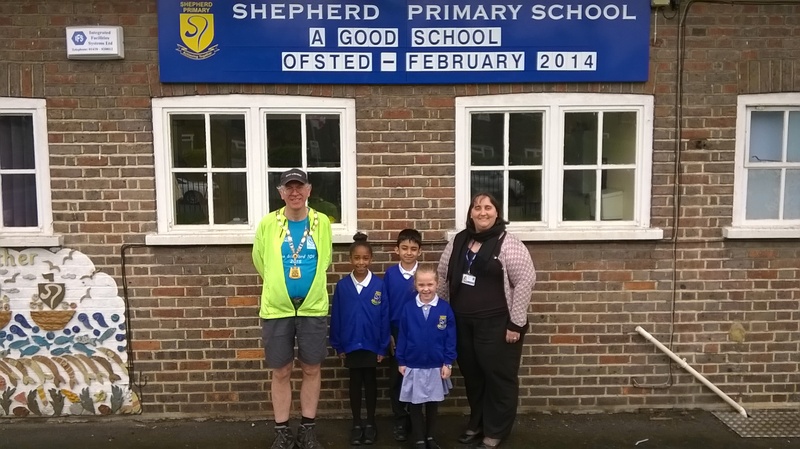 Shepherds School – this was a quick return having had a tour and taken an assembly on Friday 15 May. Their school houses are called Chess, Gade, Colne and Ver. 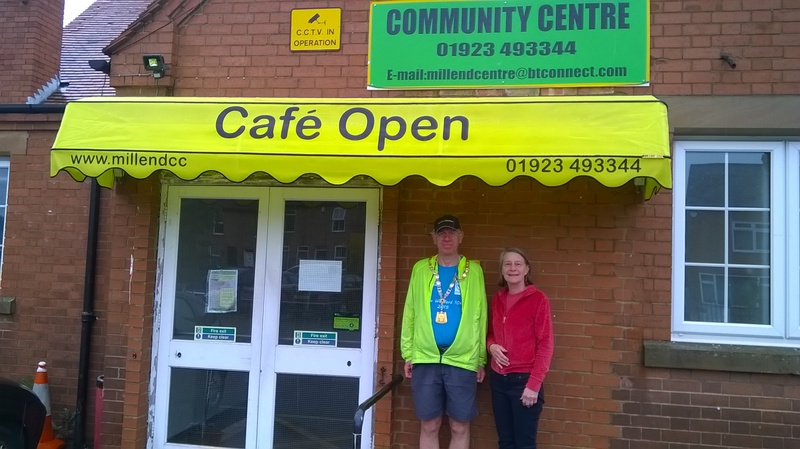 Mill End Community Centre – it was great to be there the day that Watford beat Brighton 2- 0 thus securing promotion to the premier league, a match which my wife and son were at. I also had the opportunity to join them for carols in the open air last December.